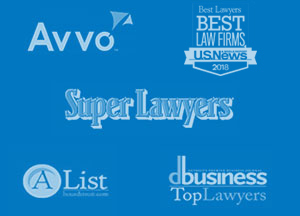 Congratulations to Jules Olsman and Donna MacKenzie for being selected by a vote of their peers to be included on the 2014 Super Lawyers lists. Jules has been named to the 2014 Michigan Top 100 Super Lawyers list and the 2014 Michigan Top 50 Consumer Super Lawyers list. Donna was selected to the 2014 Michigan Top 50 Women Lawyers list and the 2014 Michigan Top 25 Women Consumer Super Lawyers list. Only five percent of the lawyers in the state were selected for this distinct honor. Congratulations Jules and Donna!